The recreation centre ‘’Mikelis’’ includes a coffee-house with a summer terrace, a small fireplace room for a gathering of up to 20 people and a banquet hall for up to 60 people. There is a place for camping in the territory. We offer boats for river rides and a facilitated place for swimming. The museum area is suitable for organising different kinds of cultural activities as well as wedding parties. During the late 19th century and the early 20th century Latvia was a typical agrarian land because the majority of the inhabitants lived in the countryside and were engaged in agriculture. Farmers’ life and work in their turn were linked to a certain territory that formed a farmstead. 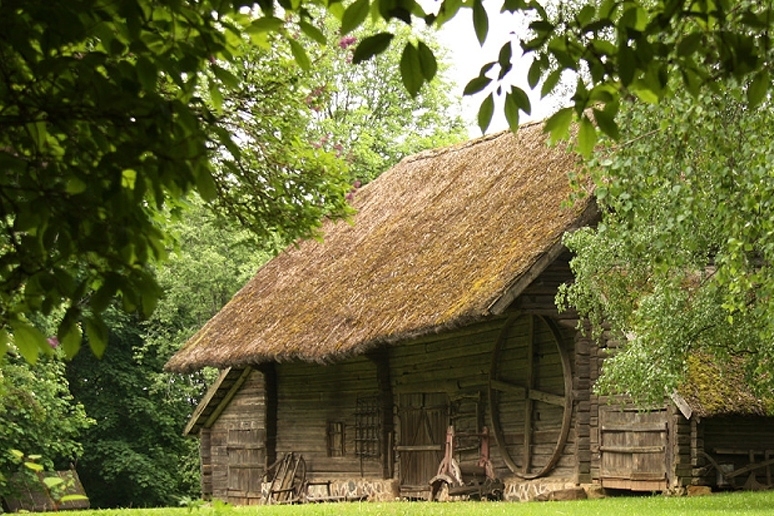 For centuries a farmstead used to be Latvians’ traditional way of life and basis of values. The bathhouse has an outdoor terrace and is situated on the river Musa bank. 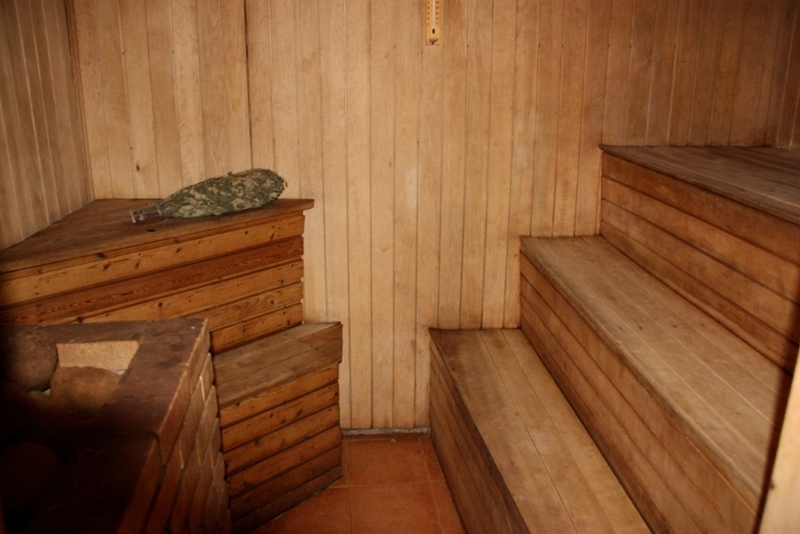 The bathhouse is cosy and can hold up to 10 people. On the top floor of the bathhouse there is a double room for staying overnight. If necessary more persons can be accommodated in the building. A grill with the necessary accessories is available (it is free if the bathhouse is rented). There is a facilitated area for children and an opportunity to ride bicycles (children’s bikes which can be used for free). 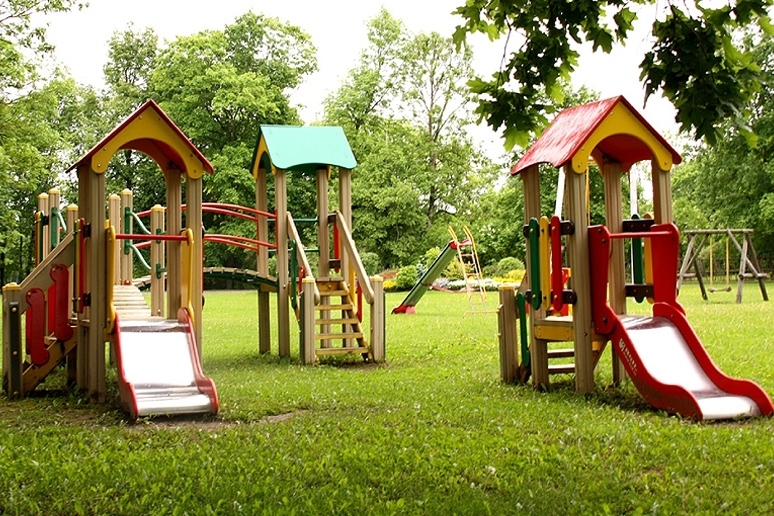 A spacious outdoor field with a swing, slides, a merry-go-round and a sand box will keep your children engaged. Parents can enjoy themselves at the coffee-house or on its outdoor terrace from which activities of their children are in a good visibility.